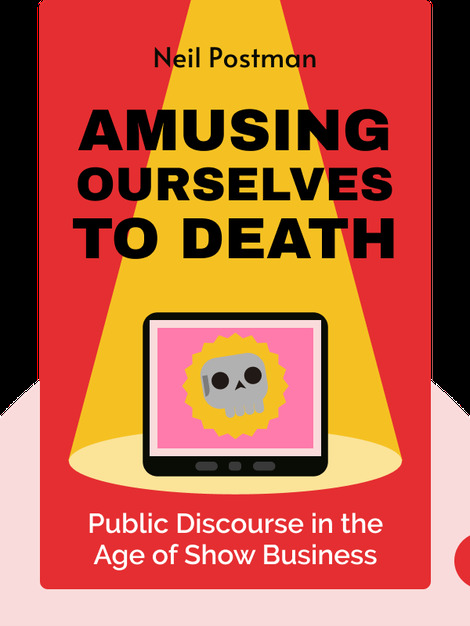 Amusing Ourselves to Death (1985) explores the detrimental effects the medium of television is having on the content of public discourse. Over the course of two centuries, the United States has moved from being a culture defined by the printed word to one where television and triviality dominate. 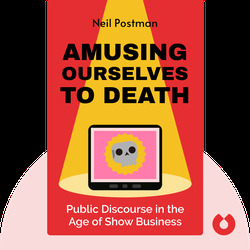 Neil Postman, a renowned social critic as well as a theorist of education and communication, was a professor at New York University for more than 40 years. He authored more than 20 books, including The End of Education and How to Watch TV News.